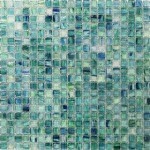 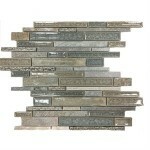 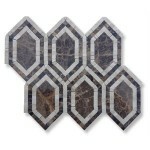 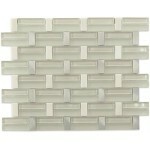 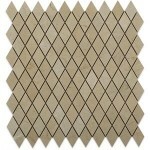 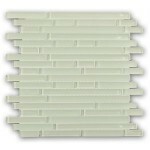 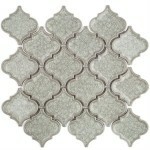 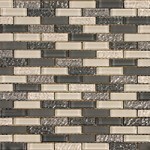 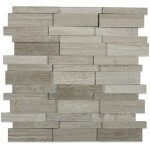 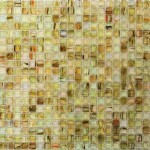 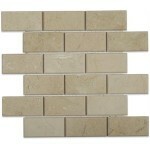 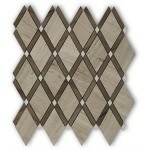 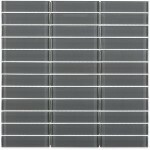 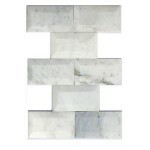 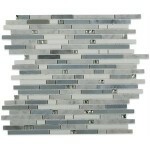 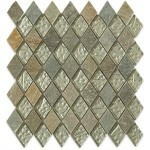 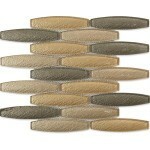 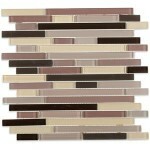 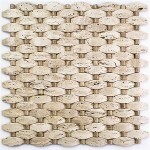 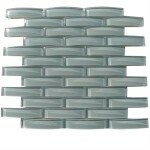 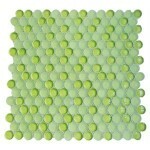 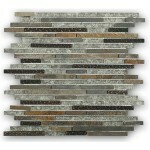 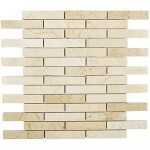 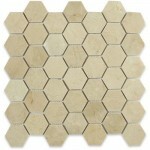 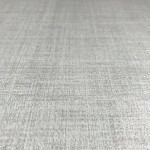 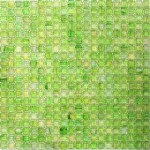 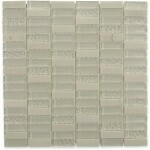 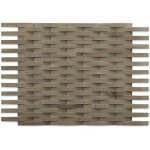 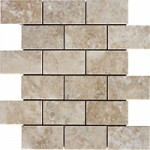 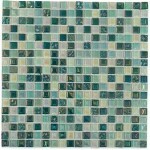 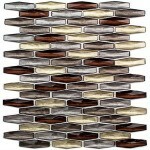 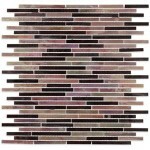 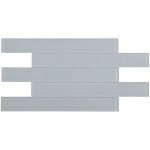 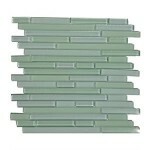 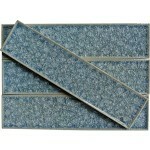 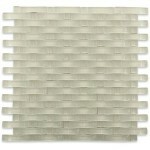 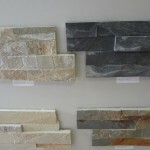 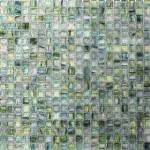 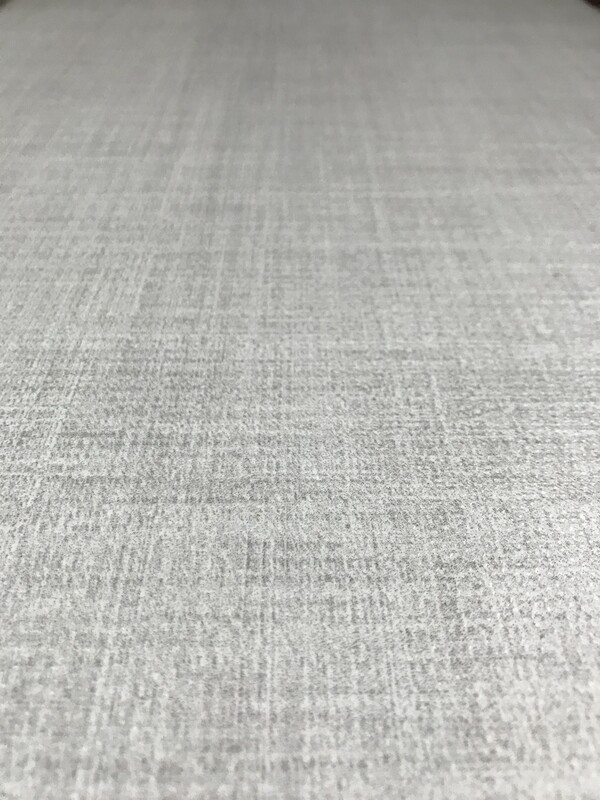 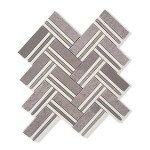 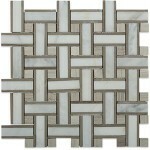 TILE METRICS INC. NEW ARRIVALS! 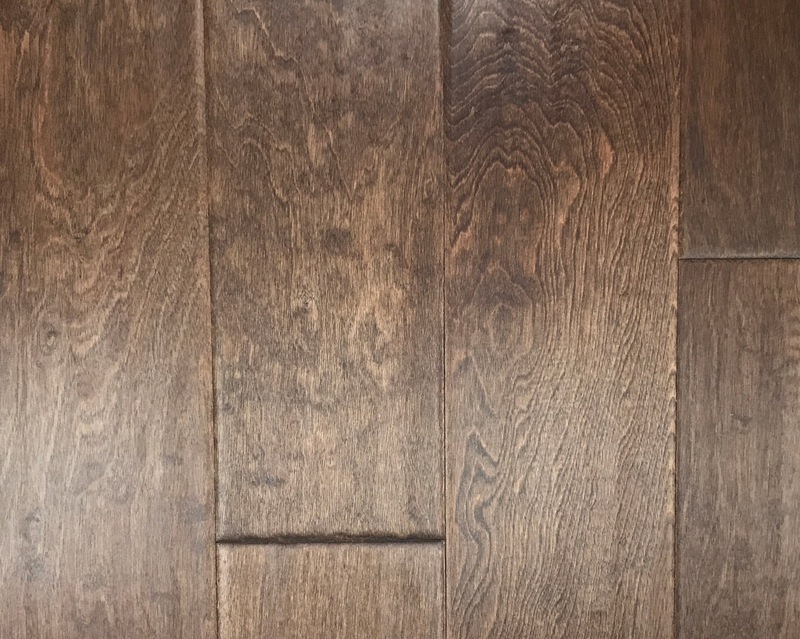 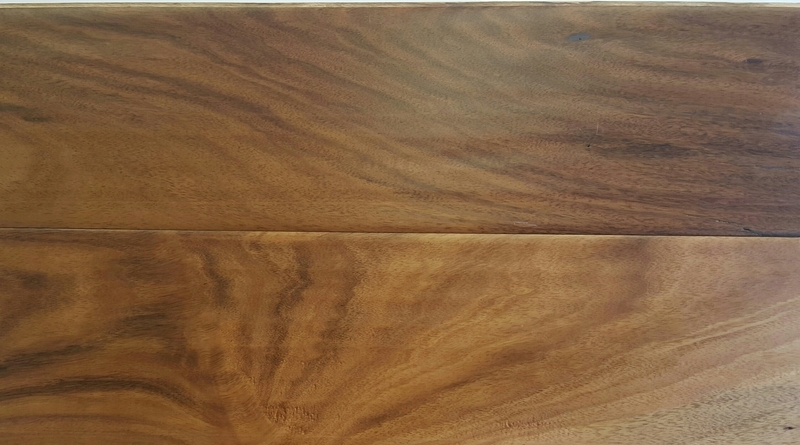 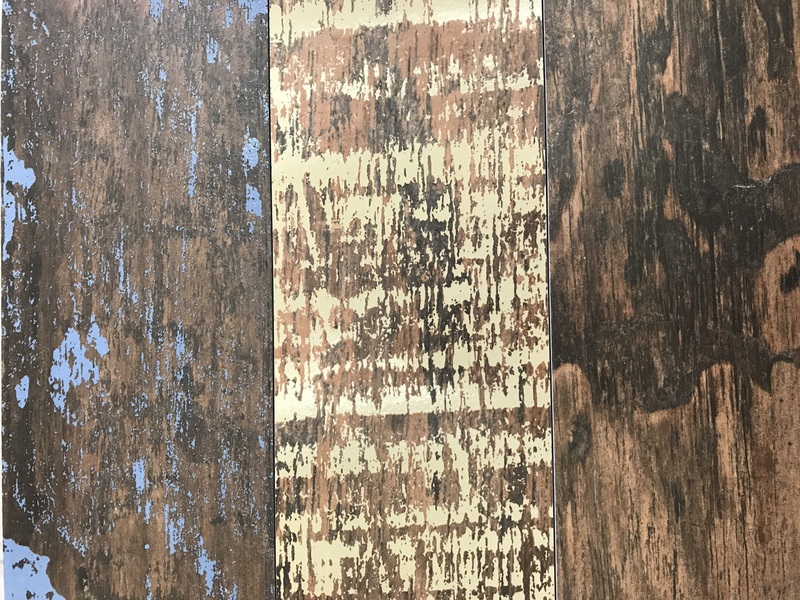 LAMINATE Flooring – ALL ABOARD Sale! 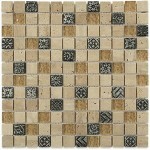 WILL MATCH ANY WRITTEN ESTIMATE! 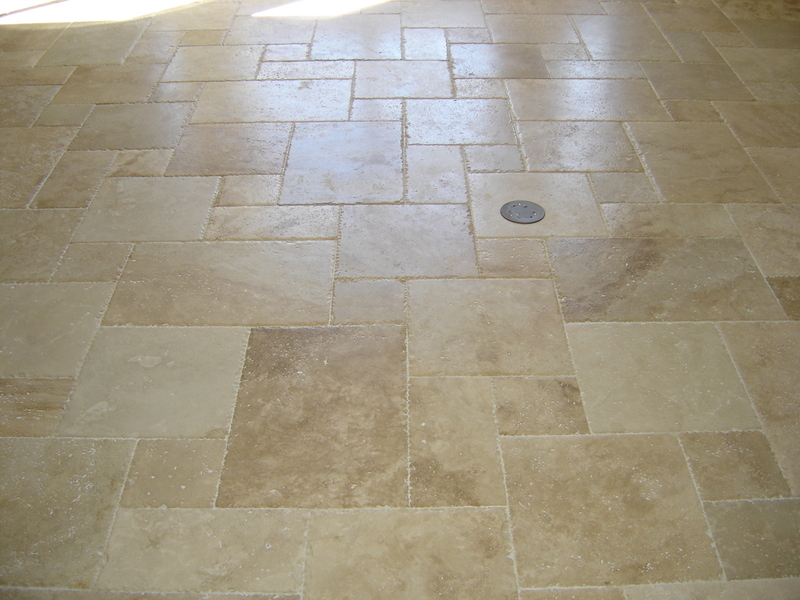 Tile Metrics provides Flooring Installation Service for Orlando, Winter Park, Lake Mary, Waterford Lakes, Metrowest, Daytona, Long Wood, Tuskawilla & Oviedo. 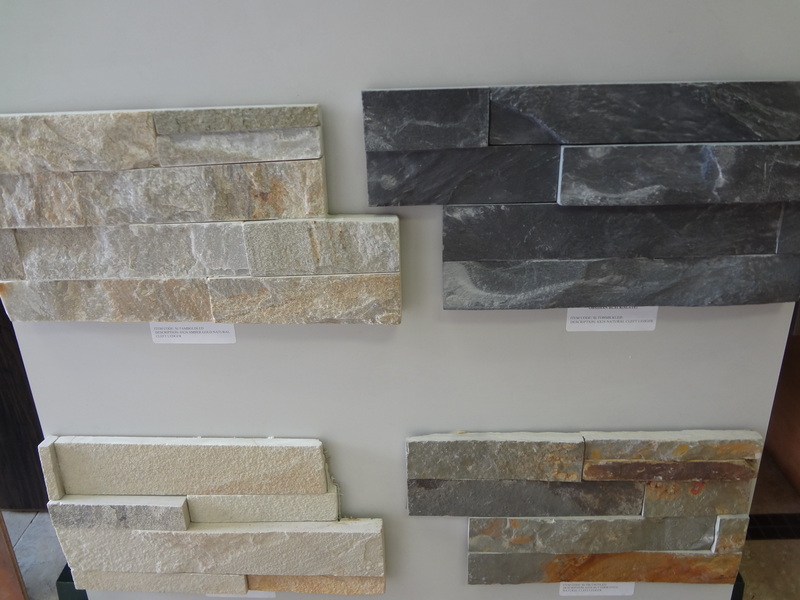 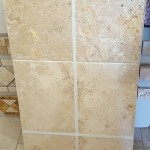 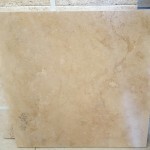 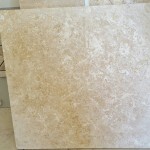 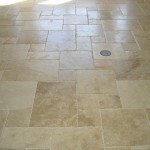 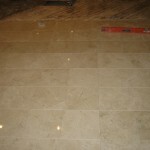 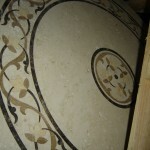 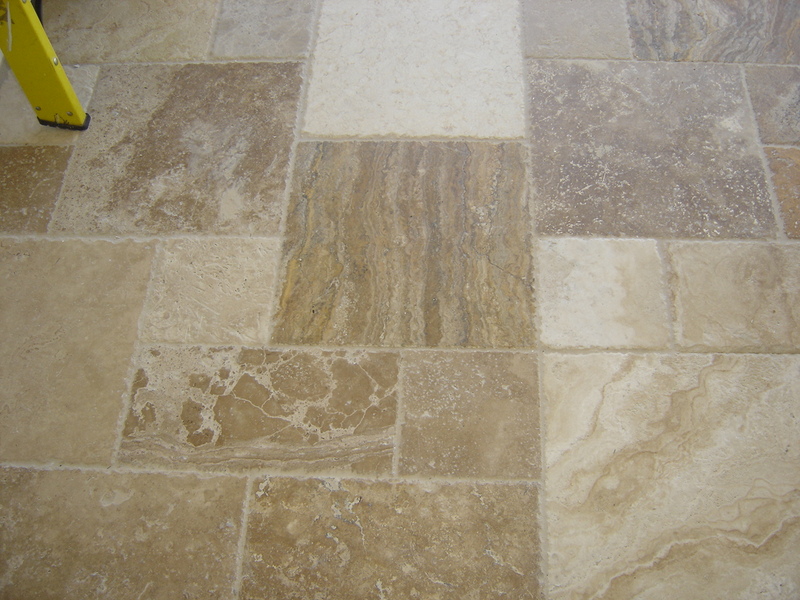 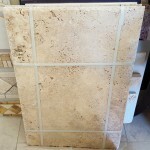 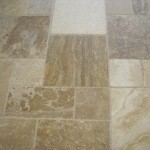 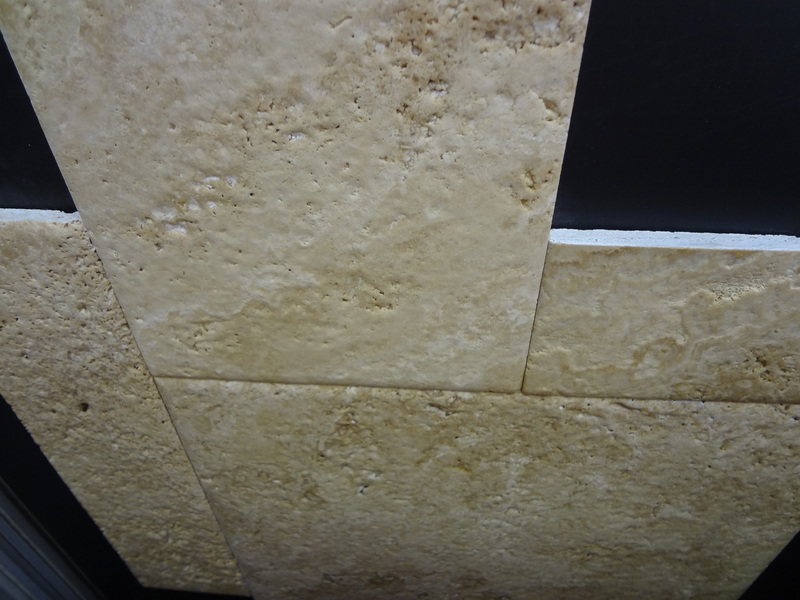 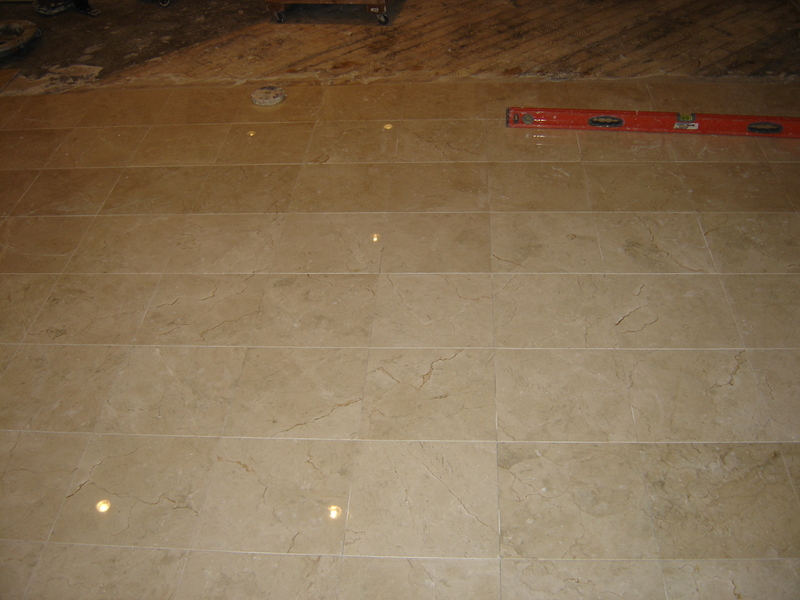 TILE METRICS – Travertine & Marble Sale! 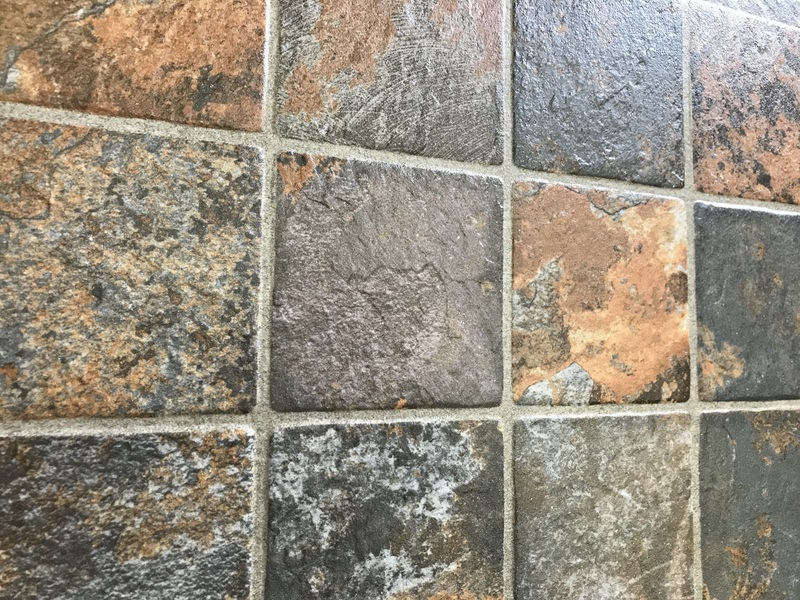 Small Pojects? 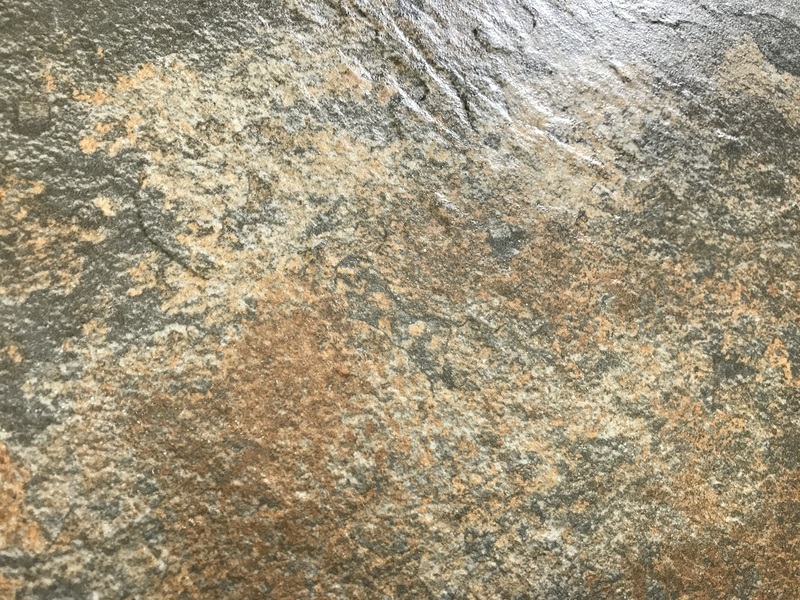 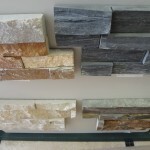 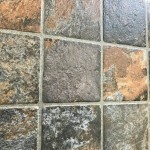 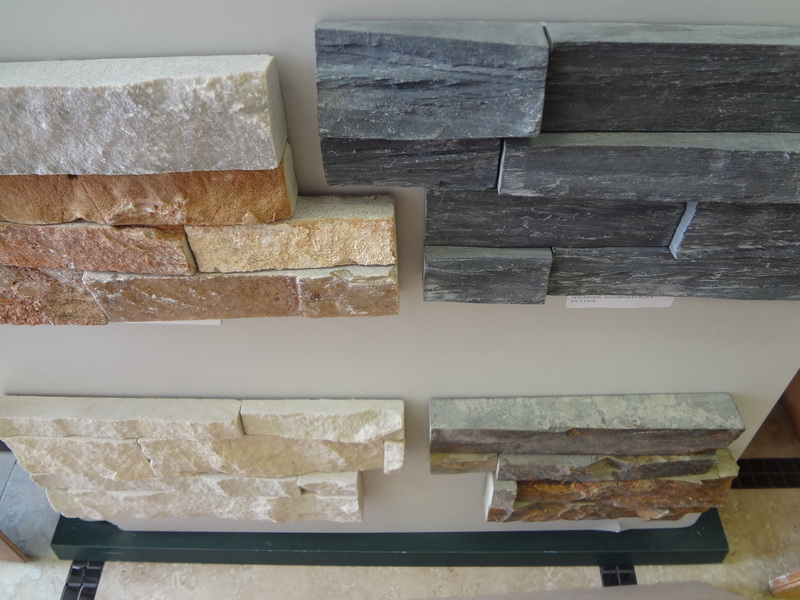 Add a Kitchen Backsplash ledger stone – thin veneer, reface Fireplace with Ledger stone – thick veneer OR select French Travertine Pattern for Outdoor Patio area. 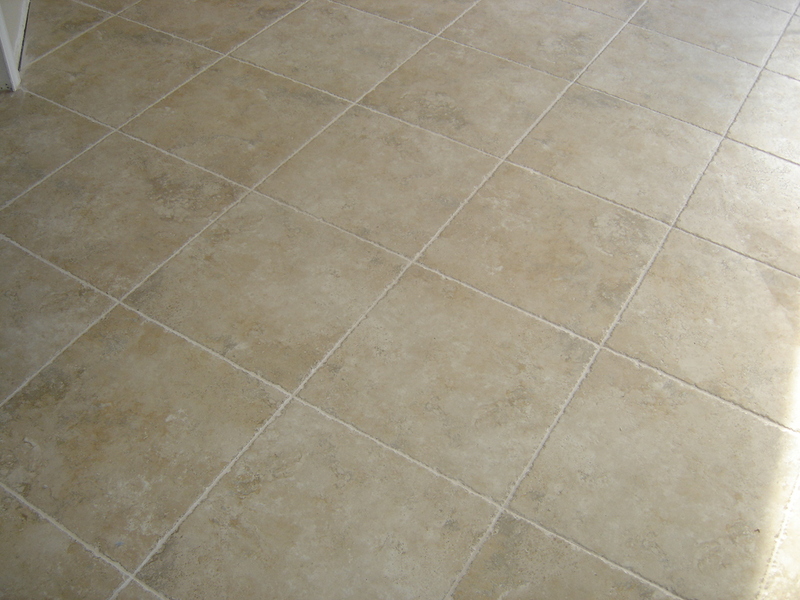 Call 407-977-8453 to schedule a quote! 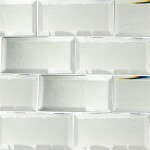 Tile Metrics – Holiday 2015 Price Reduction! 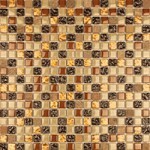 Please call Tile Metrics, Inc. 407-977-8453, for additional information. 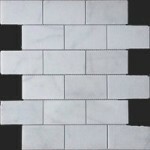 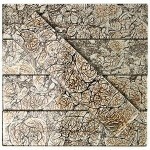 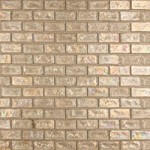 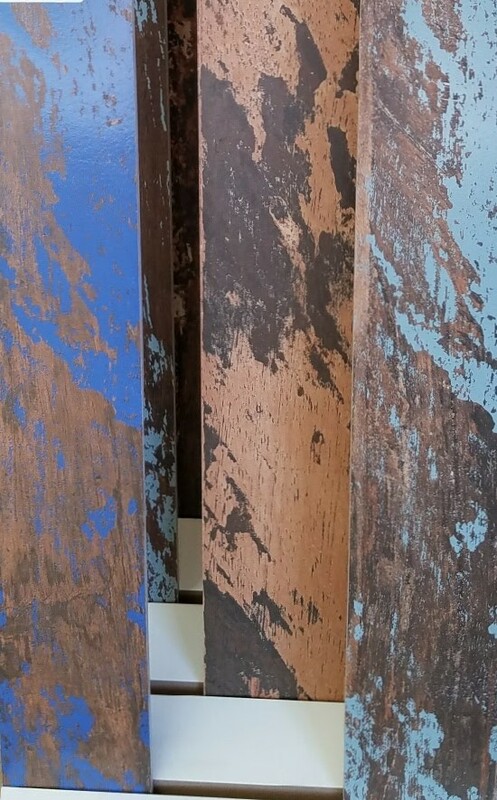 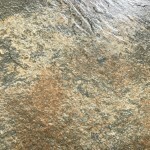 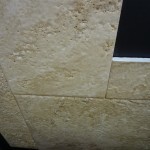 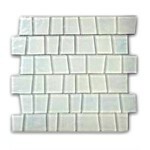 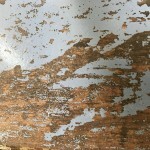 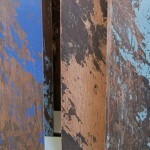 TILE METRICS – Florida’s Wintertime FLURRY SALE!.. 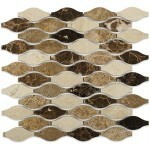 WARM UP YOUR KITCHEN & FIREPLACE WITH A BACKSPLASH! 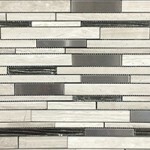 CALL Tile Metrics for pricing information 407-977-8453. 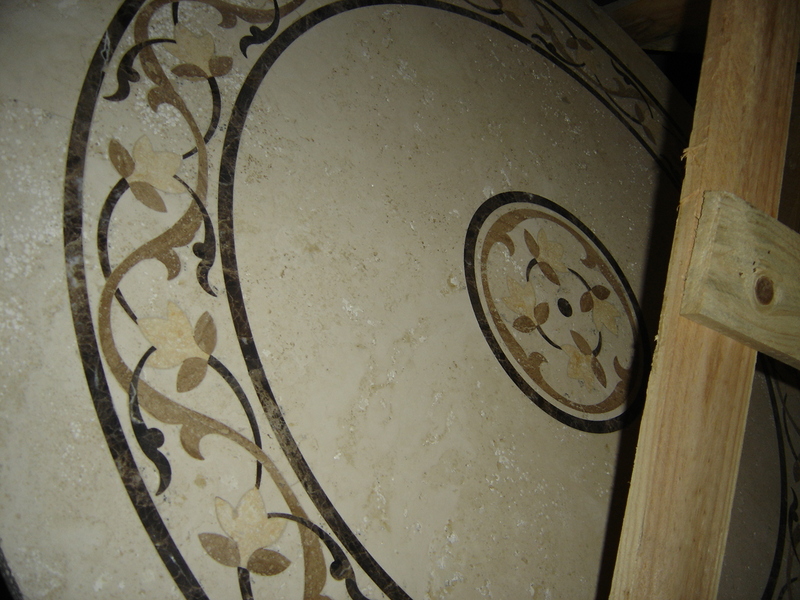 Call us for if you have any questions or need additional product spec information 407-977-8453. 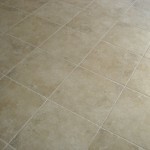 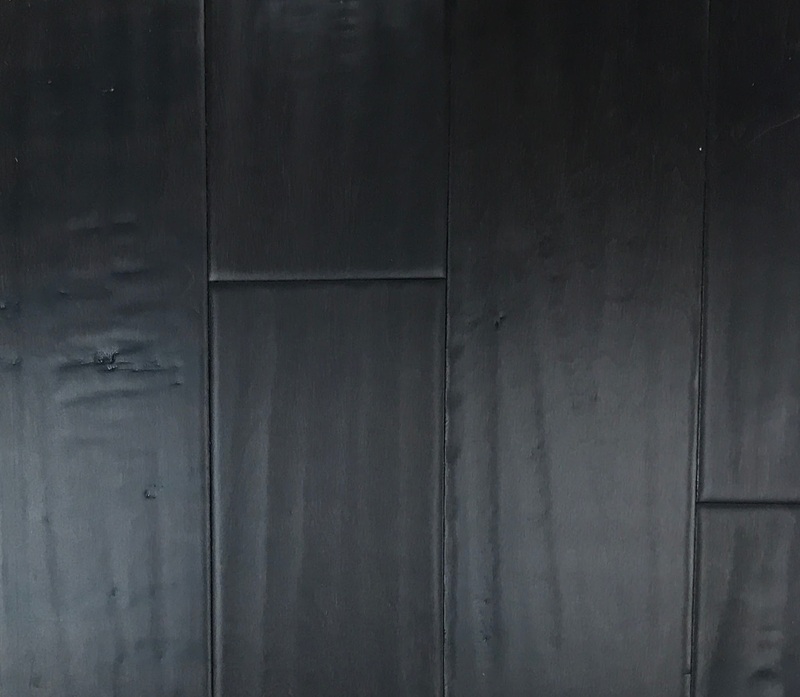 Tile Metrics Inc. – Waterproof Vinyl Flooring – Ride the Wave into Summer Savings! 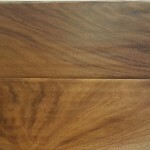 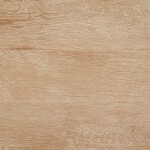 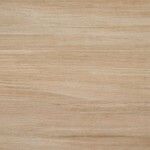 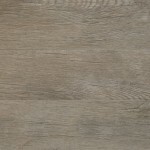 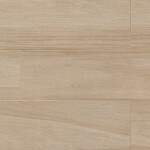 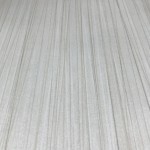 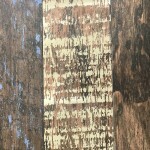 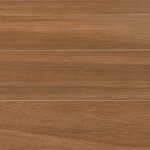 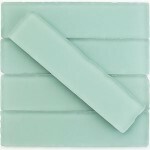 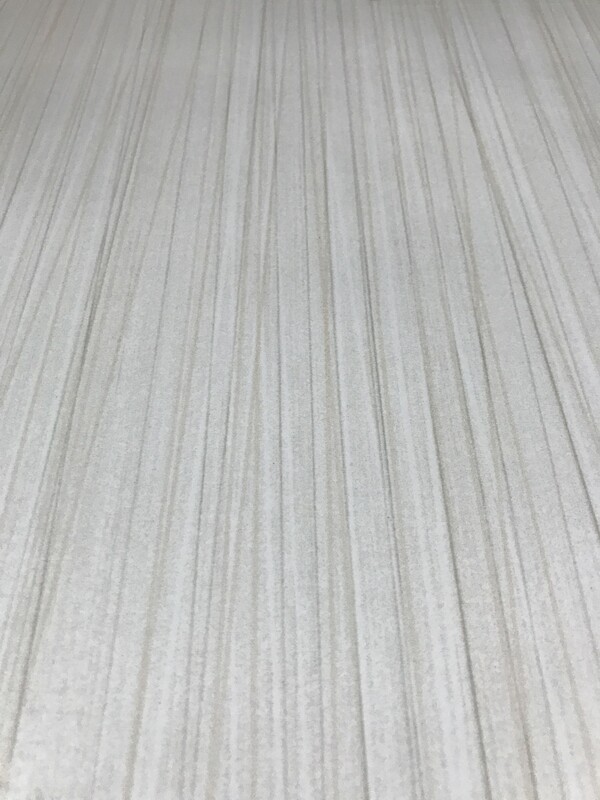 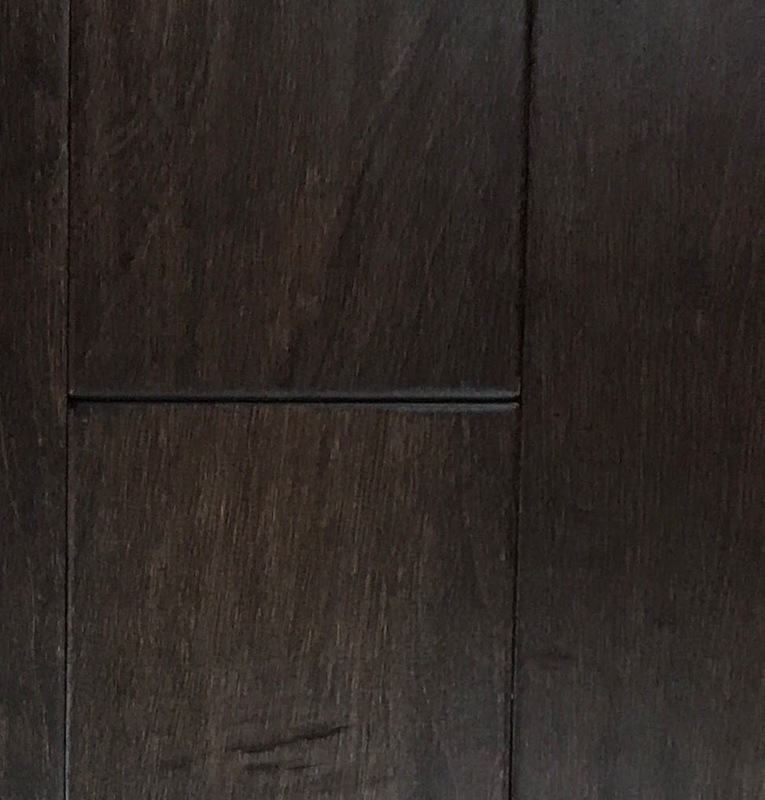 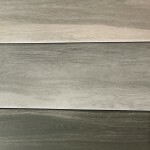 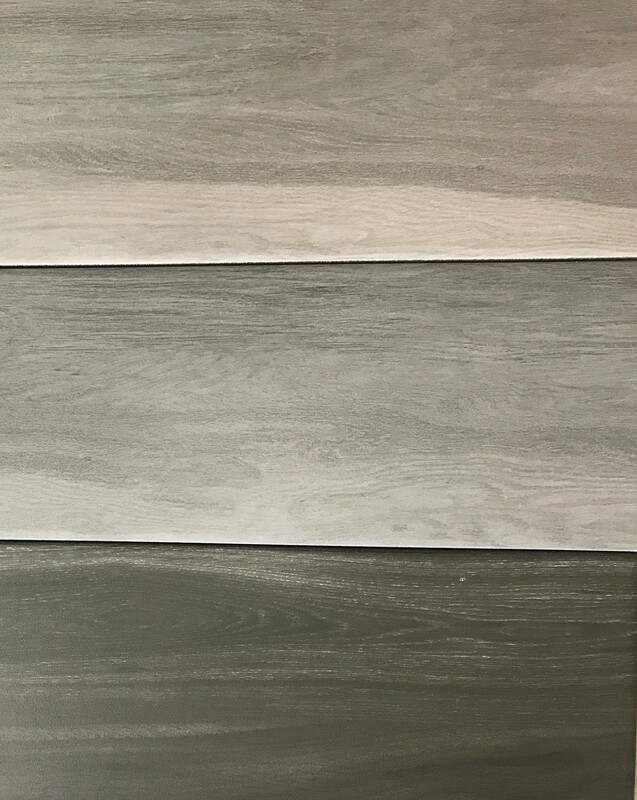 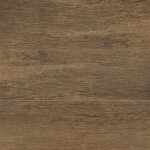 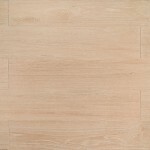 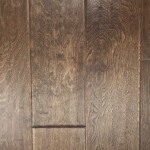 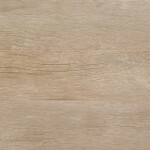 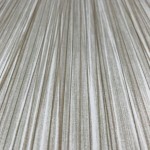 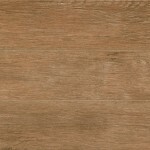 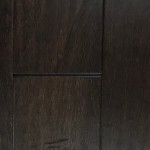 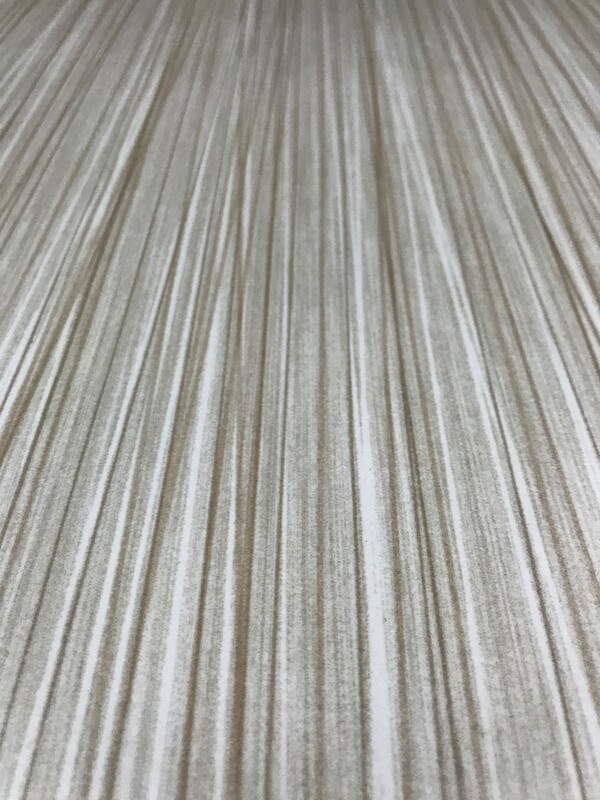 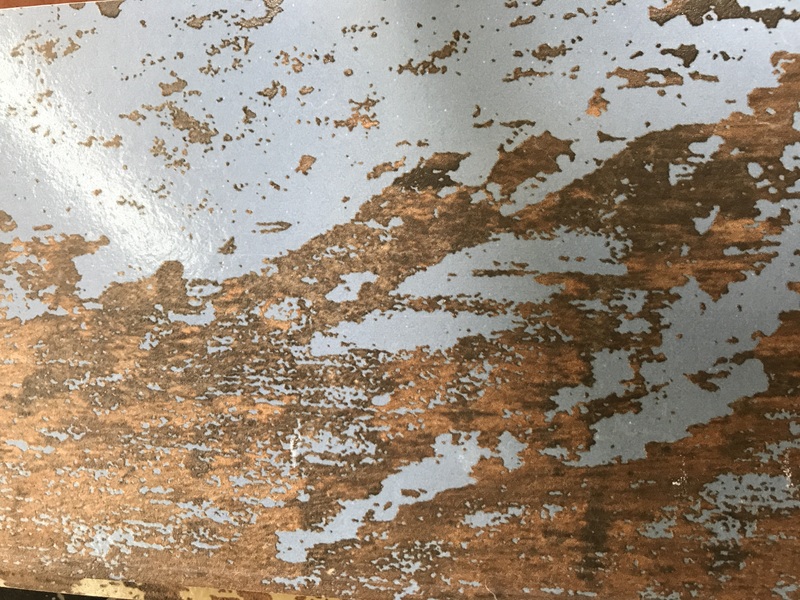 Waterproof Vinyl Flooring – Ride the Wave into Summer Savings!